Our purpose is to provide a product that has been proven in thousands of studies and trials to help those who are in need. 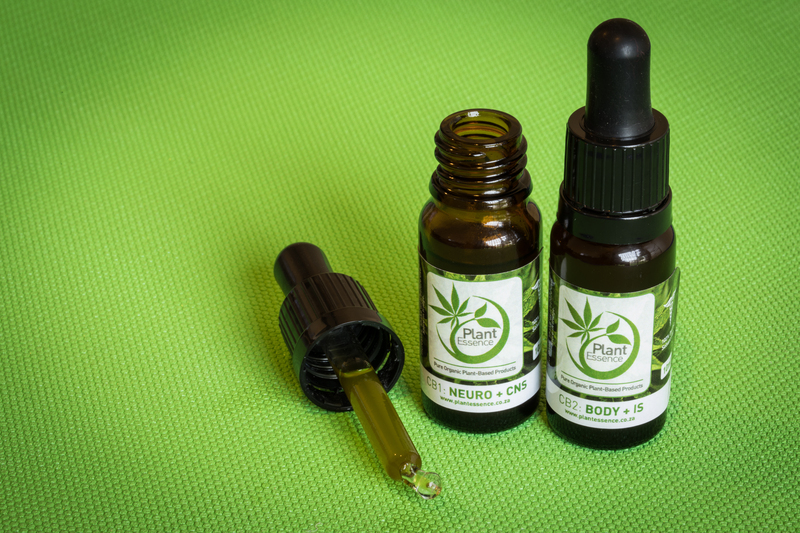 Our Ultra Premium Grade Medical Cannabis Oil is 100% organic, and extracted from the highest quality medical strains of cannabis using the latest scientific methods and equipment. The entire process from seedling to bottling is done with clinical precision of the highest standards. 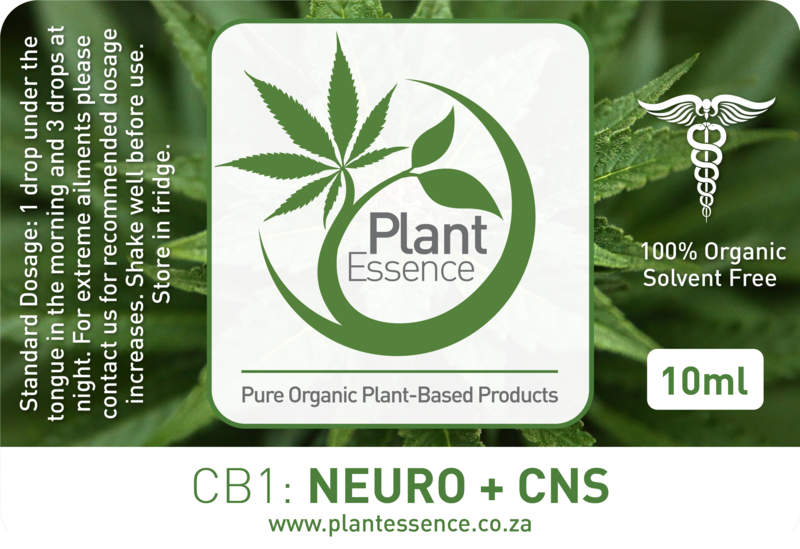 All PlantEssence Cannabis Oils are the result of many years of scientific research that have resulted in an effective concentrated extraction without the use of solvents. The fact that we use absolutely no solvents in our extraction process ensures that our customers receive medical grade THC, CBD & CBN along with all the amazing healing benefits and NO negative trace elements or metals left in the body. Was skeptical at first but decided to order. 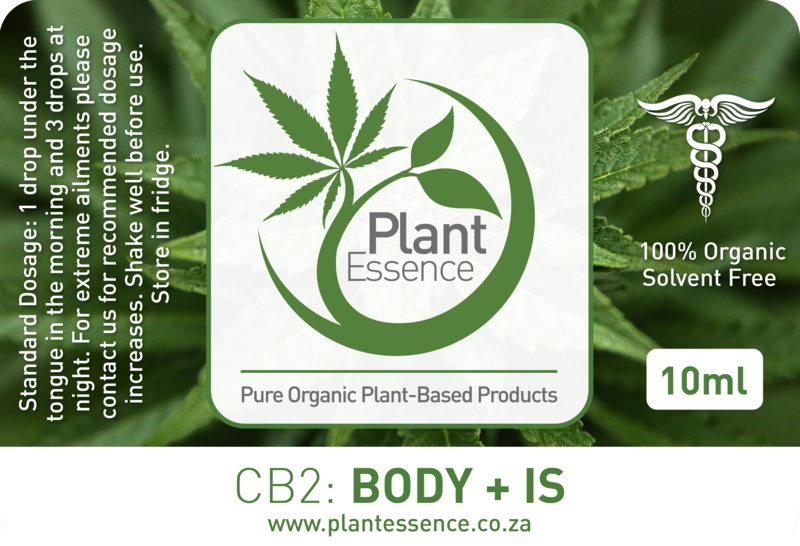 I have been put on so many medications and nothing has worked as well as PlantEssence Cannabis Oil. Professional service and very knowledgeable. I would gladly recommend them to anyone. Dear PlantEssence,Its been a month and a half since i first started treatment for hypothyroidism, adrenal fatigue and depression and I have halved my conventional medication. I really did not expect the treatment to work so soon. I am thrilled. I would also like to commend you for your professional service and prompt response. It’s a dream come true. May you and you business go from strength to strength. CB1 adds a sparkle to the day, without any mental fog. Social interaction becomes enjoyable instead of a chore. Well so far so good. I have had no side effects at all which is super as I need to work and cant afford to be “out of it” at any point. I am feeling a ton better and have managed to lower the levels of traditional painkillers I have been taking – but I do feel that to really give the cannabis oil the benefit of the doubt I can only really judge my treatment over the better part of two full months. My Father in-law has shown great all round improvement with problems associated with Alzheimers. My problem which is insomnia and joint pain also show signs of improvement (50%). My daily dose of CB1 + Nero is 1 drop morning and 3 drops in the evening. Would I have any further gain changing the dose or including CB2? PS: New order to follow shortly. My mother is still busy with a previous batch and so am I. We’re very happy with the improvements.